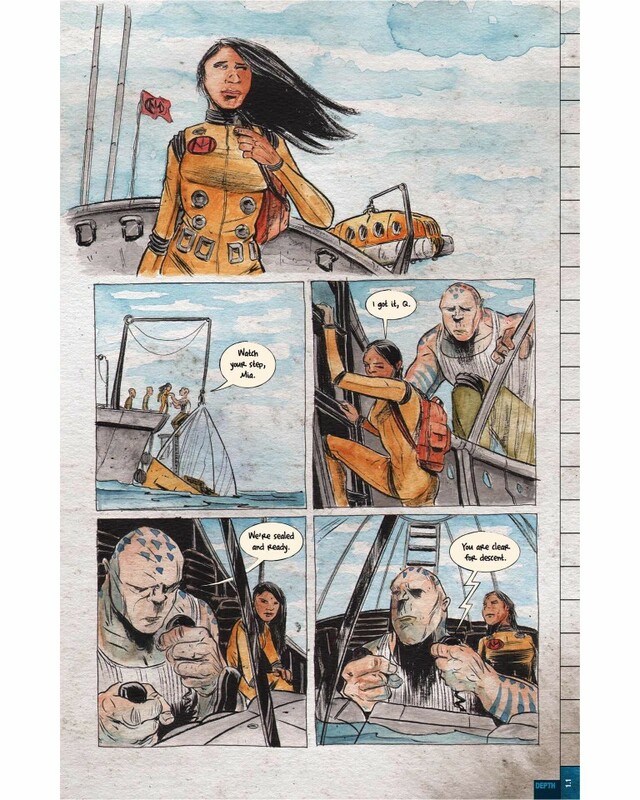 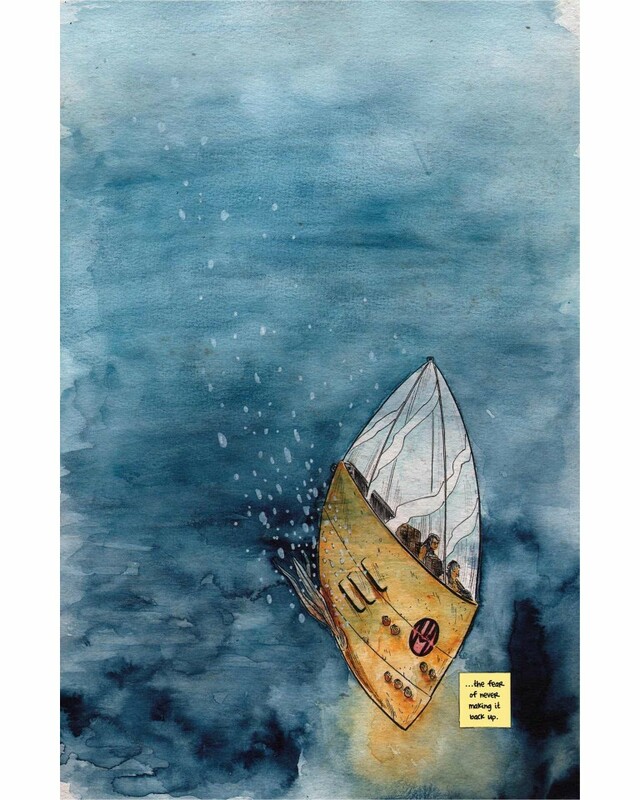 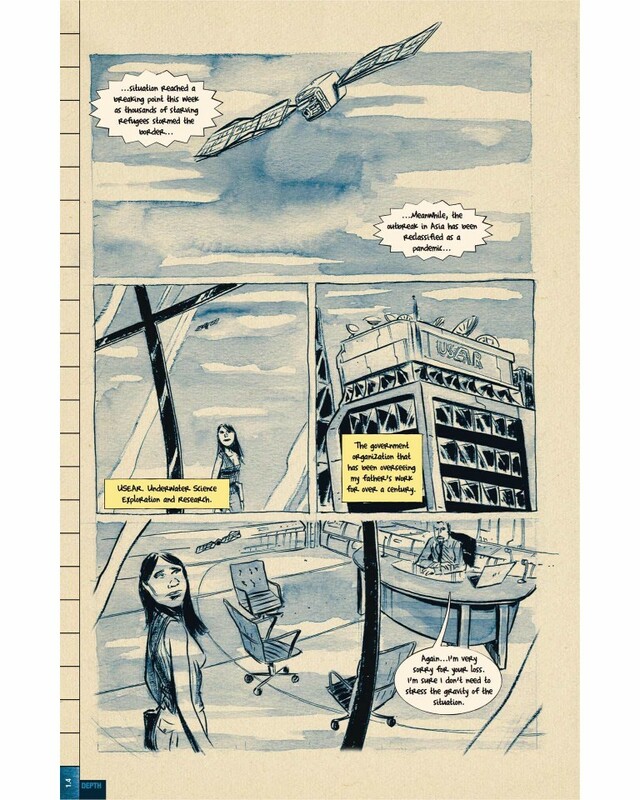 Matt Kindt delivers an exciting new undersea sci-fi mystery. Mia is a special investigator hired to uncover possible sabotage taking place at a deep-sea research station. 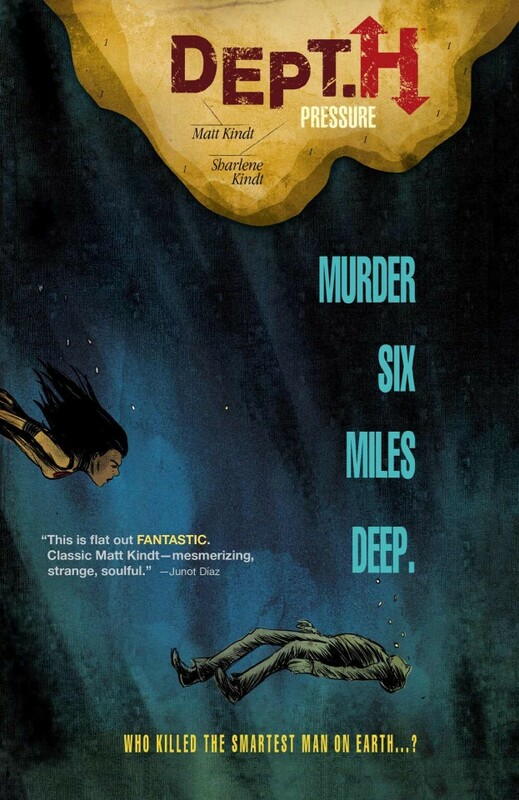 What she uncovers is a mind-blowing crime scene filled with suspects with terrible secrets, strange deep-sea creatures, and an impending flood! 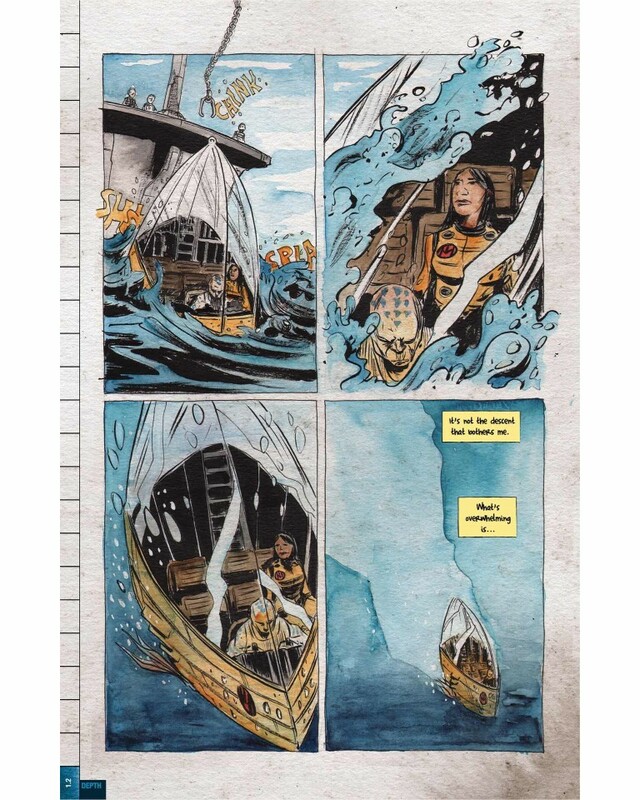 • Collects issues #1-#6 of the series.